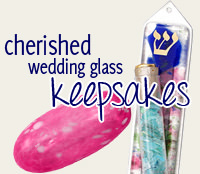 This Thin, Silvertone Kiddush Cup Offers A Bright Finish. 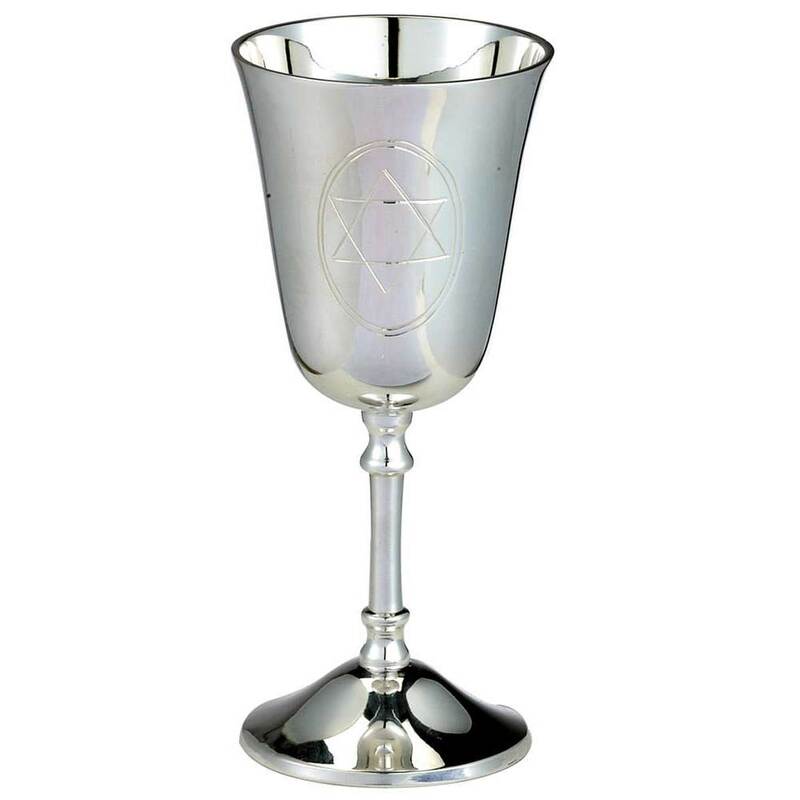 The Appealing Shape And Simplistic Design Features An Engraved Design, With A Jewish Star In The Center. The Kiddush Cup Is 5 1/2" H.